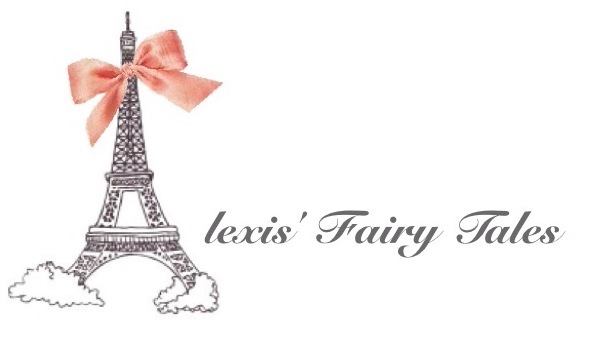 Now Alexis’s Fairy Tales, has its own website blog. For the latest updates, where you can find everything and anything on Psychics, life Coaching and Spiritual Guidance. Next Post: This really WOW me.